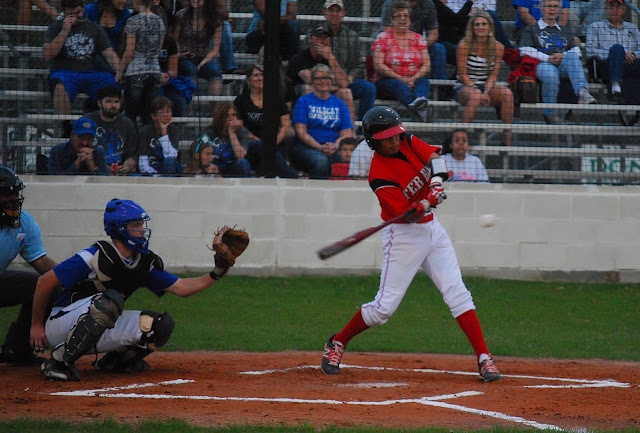 The Tigers had one more non-district game last night, traveling to Emory, TX to take on the Emory Rains Wildcats. The Tigers lost the game 13-3. Tonight they travel to Red Oak for an important district game. The Tigers have already dropped their first two district games. There are two videos loaded on Facebook from last nights game. Tomorrow is the Dash Down Greenville 5K and parade. Anyone going down there? It's always fun.